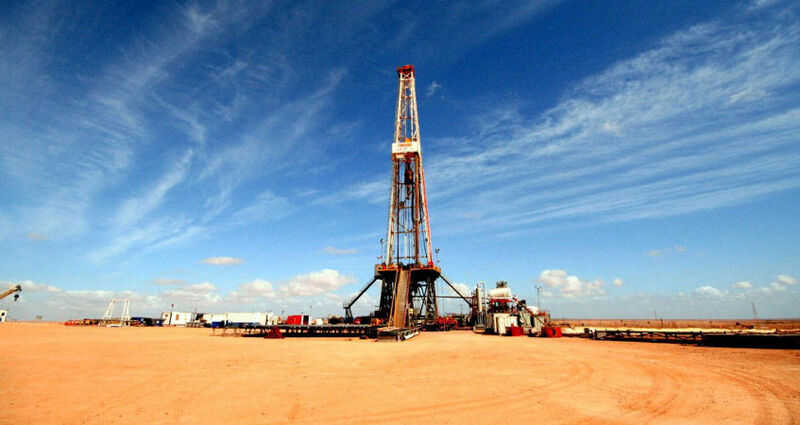 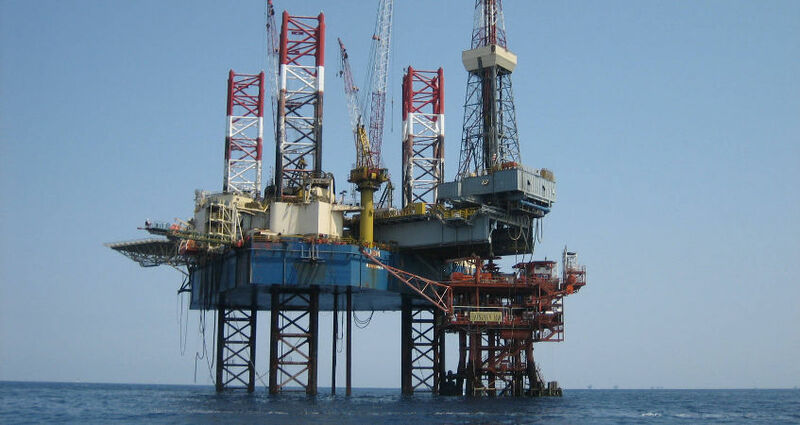 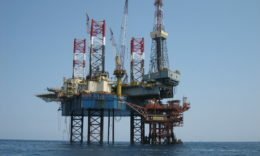 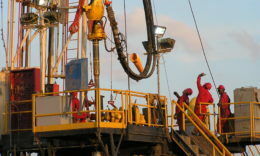 Operations are performed using the company's own fleet of 8 drilling rigs, as well as one jack-up rig. 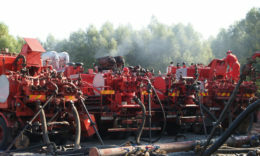 Services are provided using CROSCO's own fleet of 11 self-propelled and truck-mounted Skytop, Cardwell, Franks and National workover rigs. 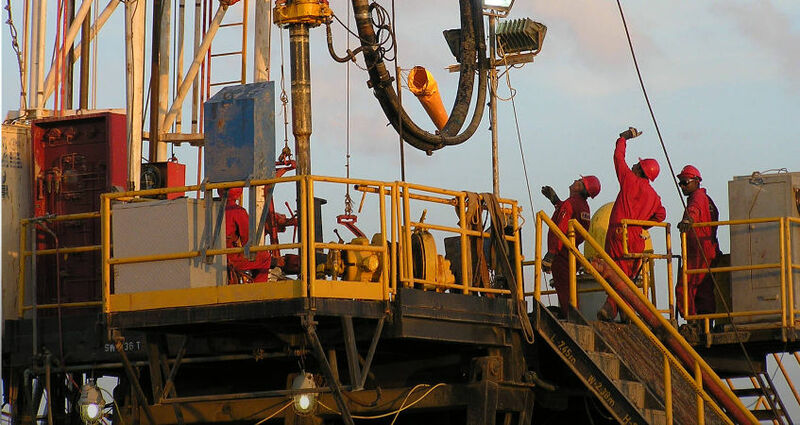 Crosco has developed an in-house team of experts to provide services in many aspects of oil and gas service equipment engineering as well as maintenance.